- All-new digital adventures in print for the first time! - Based on the upcoming DC fighting game from NetherRealm Studios, creators of Mortal Kombat! - Superman discovers that not every nation on Earth is willing to fall in line with the new world order! 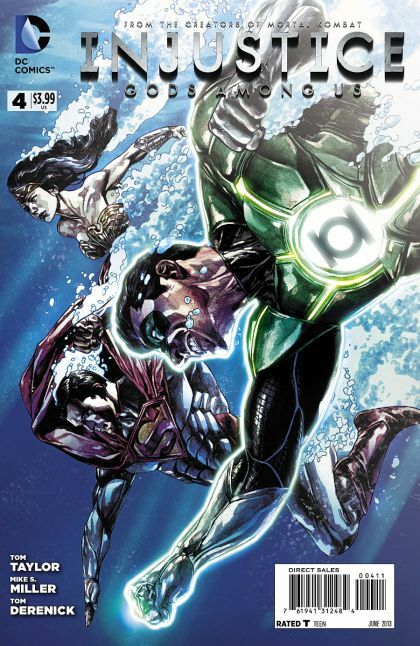 - A team of the world's most powerful Super Heroes unites to confront an old ally.